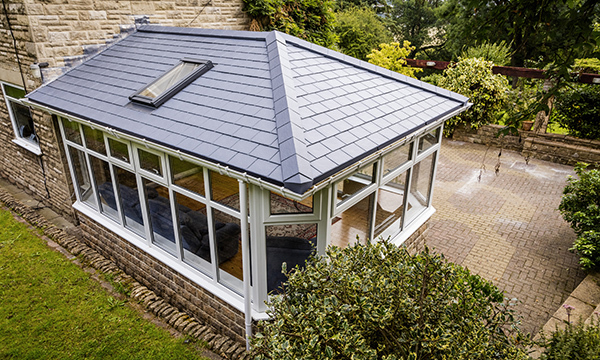 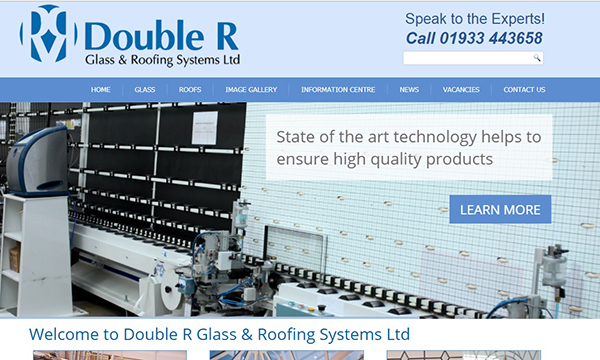 Specialist IGU and conservatory roof supplier, Double R Glass & Roofing Systems is pleased to announce the launch of its new look website. 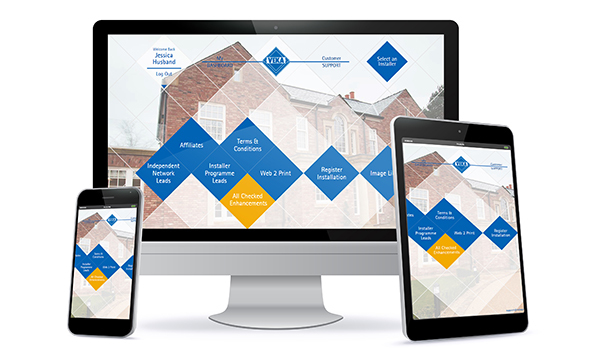 “The new look site now better reflects the business Double R has become,” says Ian Sims, Managing Director of Double R. “It has been brought up to date with a fresher appearance and more information to make it easier for existing and future customers to find what they need. 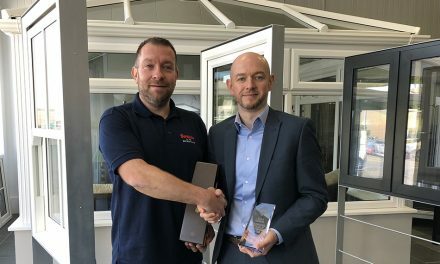 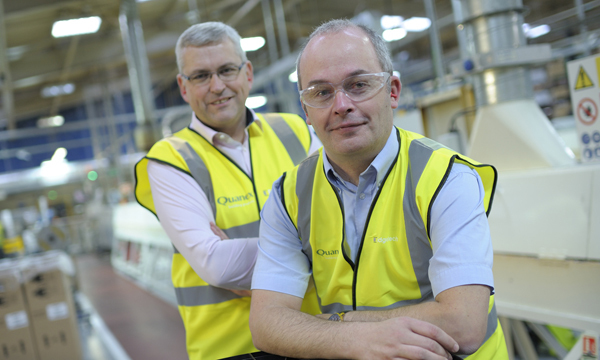 “Double R is a pioneer – often the first to bring new products to market or implement new manufacturing techniques, so it’s important we have a quick and easy way of keeping the market up to date.